The jointer is an advanced woodworking tool that flattens the faces of wood stock, and creates squared edges. 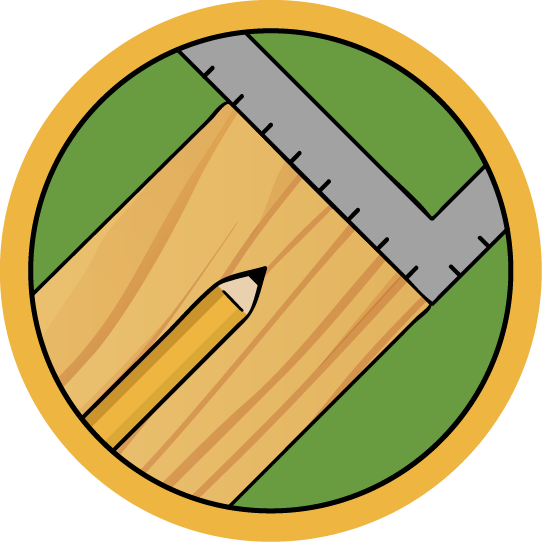 When used together with the planer, the jointer can covert rough lumber into dimensioned boards. These lessons cover the operation of the Martin Surface Planer T54 in the Pier 9 Workshop, but this information is applicable to most wood jointers. The jointer smooths, squares, and flattens rough-sawn lumber. 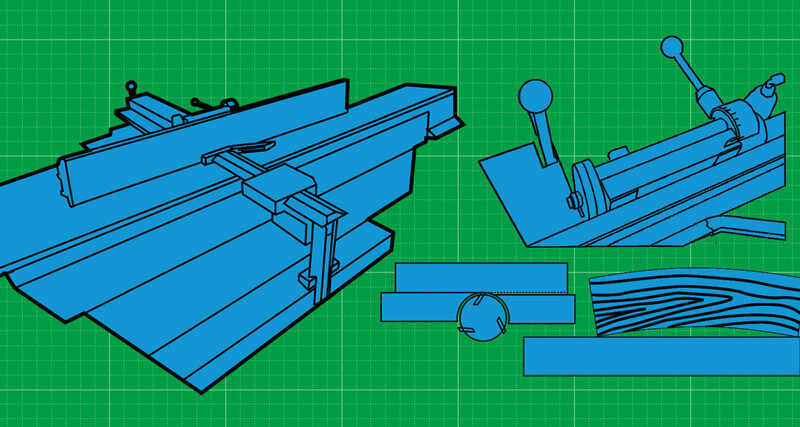 This lesson goes over the anatomy of the jointer, as well as basic safety and best practices. Use the jointer together with the planer to create smooth, flat boards. You'll learn how to adjust the fence, guard, and sled. These features help cover the jointer's knives while moving wood over the table. How to run the machine and a few more tips and tricks to get you the best results on the jointer. This lesson also includes a free PDF download of this class to use in your shop.